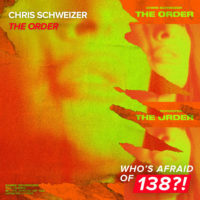 Tag: Who’s Afraid Of 138?! 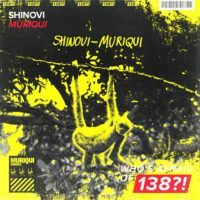 Tagged Armada Music, Shinovi, Who's Afraid Of 138?! This post has been viewed 7,935 times. 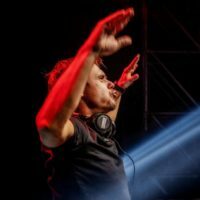 Tagged A State Of Trance, Armin van Buuren, ASOT899, Richard Durand, Who's Afraid Of 138?! This post has been viewed 7,429 times. 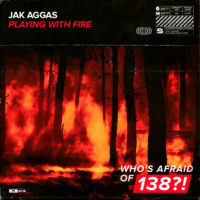 Tagged Armada Music, Jak Aggas, Who's Afraid Of 138?! This post has been viewed 2,020 times. This post has been viewed 1,783 times. 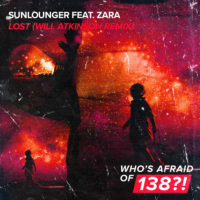 Tagged Armada Music, Chris Schweizer, Who's Afraid Of 138?! This post has been viewed 1,973 times. 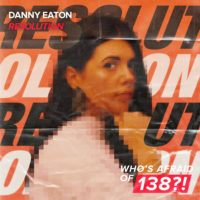 Tagged Armada Music, Danny Eaton, Who's Afraid Of 138?! This post has been viewed 1,473 times. 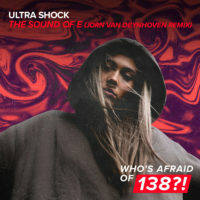 Tagged Armada Music, Jorn van Deynhoven, Ultra Shock, Who's Afraid Of 138?! This post has been viewed 2,323 times. 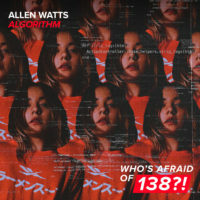 Tagged Allen Watts, Armada Music, Who's Afraid Of 138?! This post has been viewed 2,046 times. 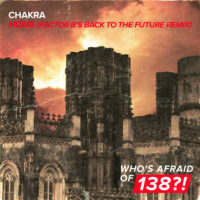 Tagged Armada Music, Chakra, Factor B, Who's Afraid Of 138?! This post has been viewed 2,776 times. 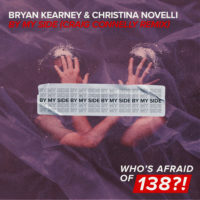 Tagged Armada Music, Bryan Kearney, Christina Novelli, Craig Connelly, Who's Afraid Of 138?! This post has been viewed 3,031 times.